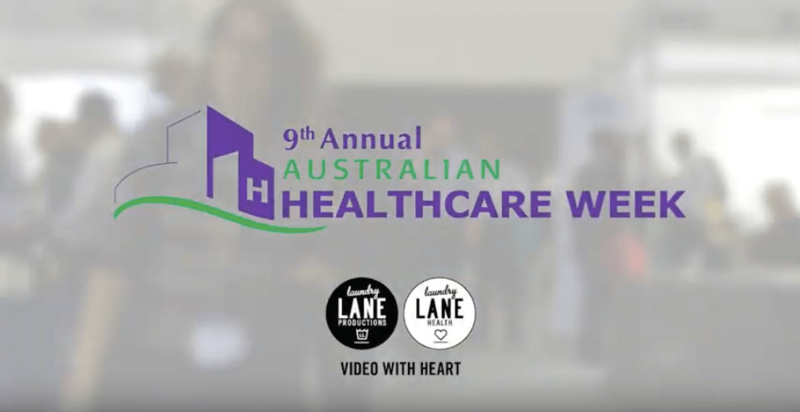 Laundry Lane Productions was proud to feature at the 2019 Australian HealthCare Week amongst leaders and innovators in the healthcare industry. Connecting with both prominent providers as well as developers of emerging medical technology solutions, our participation in this event reinforced the increasing importance of VIDEO in the industry – a vital communication tool to educate, engage and empower. In an increasingly digital landscape, it is important for the Healthcare Industry to adapt in order to provide more effective and far reaching services. 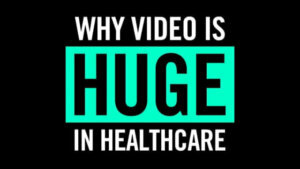 Through its inherent accessibility and effectiveness, video has a key role to play in modern healthcare delivery. Video is proven to have substantial positive impacts. From raising awareness about issues, to unpacking medical jargon in educational videos and internal training content, the dynamism of visual storytelling can be implemented in numerous facets of the healthcare Industry. As a means of raising awareness, video can be adopted by healthcare providers to illustrate and broadcast their message. As over 60% of all mobile data traffic is mobile video (Cisco, 2016) it is essential to develop unique visual media in order to compete for the decreasing attention span of a modern audience. Promoting awareness about health campaigns and foundations, fundraising, public issues, and events, video can be used to both inform and engage – promoting the accessibility of authentic stories across a range of digital platforms. In addition, expanding technology in the fields of animation and motion graphics can further benefit the industry by obsolescing the limitations of live action video. For example, animated clips can be used to illustrate complex concepts or instructional medical jargon beyond the boundaries of real footage. 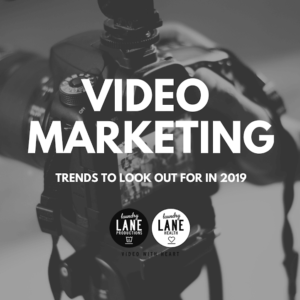 To reinforce the significance of this, studies recognise that viewers engage more effectively with visual stimuli – retaining 90% of video messaging compared to only 10% of what they read. Utilising animation and captioning can build on the visually educational properties of video – which, especially in today’s oversaturated media climate, helps videos stand out and the audience retain key messages. This fostering of information retention through visual demonstration can be implemented in medical explainer videos – improving the accessibility of procedural instructions for healthcare experts. As such, complex medical jargon can be unpacked and accessed digitally anywhere, helping doctors and health professionals expand their knowledge. methods. Thus, video in the Health Industry can facilitate the depiction of genuine voices to help make a difference. Check out our coverage of #AHW2019 below where we discuss the future of patient empowerment with innovators in the Healthcare industry.